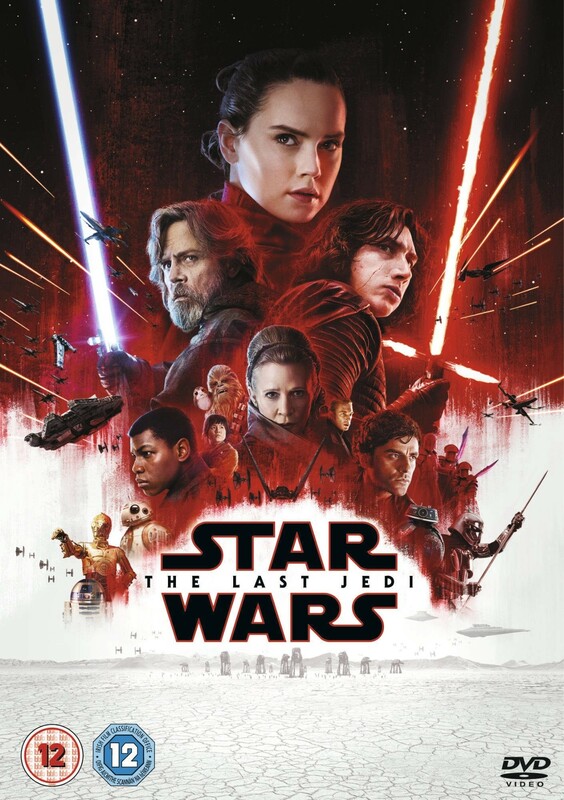 In the aftermath of Star Wars: The Force Awakens, the remaining Resistance forces, under the leadership of General Leia Organa, make a desperate escape from the First Order, while Rey seeks out Jedi master Luke Skywalker. But nothing goes as planned: Leia is critically injured after a First Order attack, and Skywalker seems to believe that the Jedi Order needs to end. At the same time, Rey finds herself unexpectedly connected to Kylo Ren, and struggles to untangle the truth about his past — and her own. 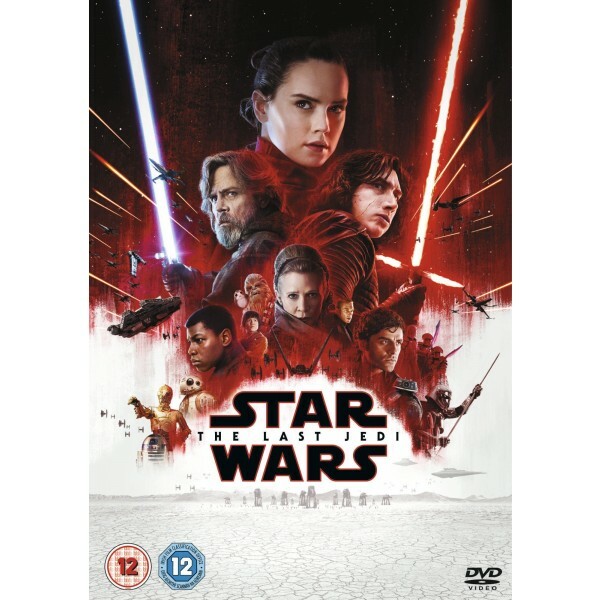 With the Resistance about to be snuffed from existence, and friends both old and new — including Poe Dameron, Rose Tico, and Finn — in tremendous danger, will the Resistance and the Jedi Order fall, or will new hands take them up and continue to fight for justice in the galaxy?